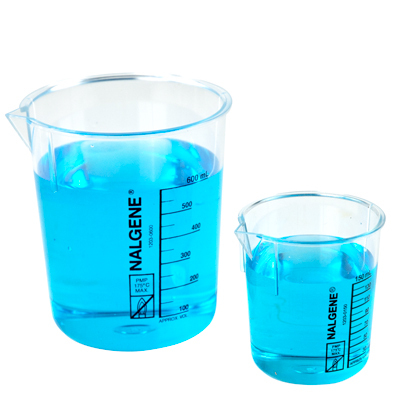 600mL Nalgene™ Griffin Low Form Beaker | U.S. Plastic Corp. These transparent beakers can be used continuously at temperatures of 150°C with intermittent service to 175°C.